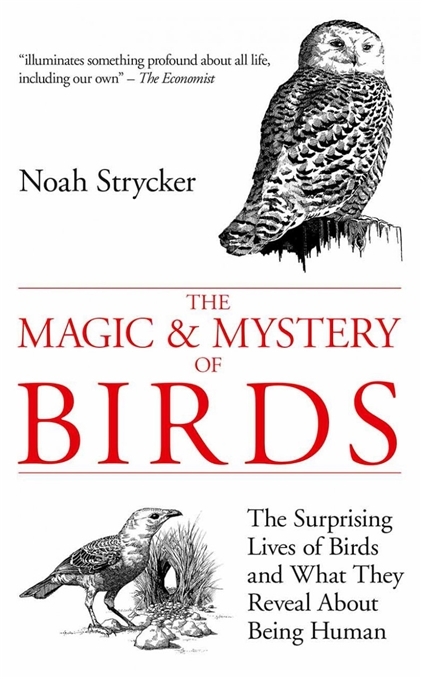 In an entertaining and perceptive account of the lives of birds, from watching penguins in Antarctica to testing turkey vultures' sense of smell, Noah Strycker illuminates the surprising world of birds and their secret life. In observing birds' intelligence and their emotional, even artistic, life scientists have unlocked fascinating insights into memory, game theory and the nature of intelligence itself. They explore what birds can teach us about humanity. Drawing on cutting-edge scientific research, along with his personal experience (Strycker has travelled all over the world birdwatching) with colourful anecdotes about the intimate co-existence of birds and man The Magic & Mystery of Birds is a thoughtful and engaging look at how we often view the world through the experience of birds.